It doesn't matter how big, fast or old you are. You'll be part of the GO Rugby family. Five principles we stand by. 1. Provide an exciting all-inclusive rugby for all ages, abilities and genders. 2. Showcase local businesses, products and services. 3. Provide exciting opportunities for the local community. 4. Feature the best emerging and local talent. 5. Have a bloody good time! The GO Rugby Experience begins when you accept that you’re at far greater risk from what you may do to yourself and have done to you socially than anything which may happen to you on the field. 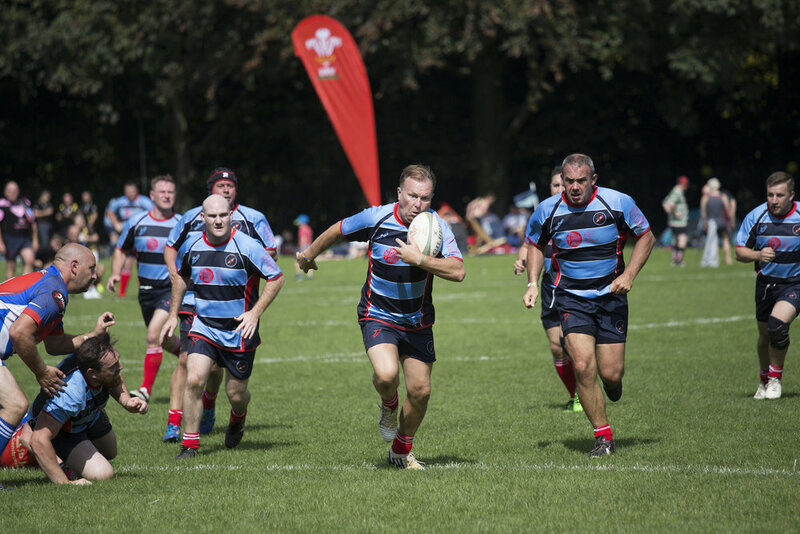 GO Rugby Festivals, owned and managed by Vintage Sport and Leisure Ltd (VSL), are primarily the means of bringing together rugby enthusiasts of all ages and abilities to share their common interest in rugby and have a great time. you'll have our full support. GO Rugby is built as much on the dedication of the team managers as any other aspect of the movement. GO Rugby supports team managers with everything from mailing list templates and promotional material to fundraising ideas and team kit supply. So if the thought of organising your team seems daunting, don’t worry, GO Rugby will be with you every step of the way. "This is not uncompromising competition but rather the means of cementing friendships and enjoying the company of some unforgettable characters." Be the first to hear about our latest events, news, tours and other good Go Rugby stories.